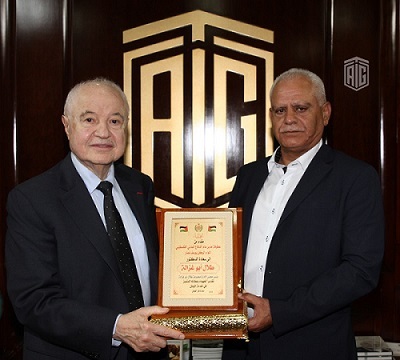 AMMAN – HE Dr. Talal Abu-Ghazaleh received in his office the Director General of the Palestinian Civil Defense, Major General Yousef Nassar at Talal Abu-Ghazaleh Organization (TAG-Org)’s headquarters in Amman. During the meeting, the two parties discussed means of cooperation and key services to be provided by TAG-Org to the Civil Defense Directorate. 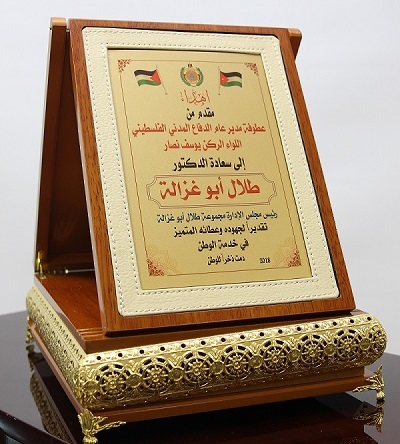 Meanwhile, Major General Yousef Nassar presented an honorary shield to Dr. Abu-Ghazaleh in recognition of his efforts in supporting youth in the West Bank and Gaza through various training programs offered by the Organization’s office in Ramallah which aims at developing and building their capabilities. Major General Nasar briefed Dr. Abu-Ghazaleh on the human aspects of the Civil Defense mission and the difficulties and challenges they face in offering such services to citizens. 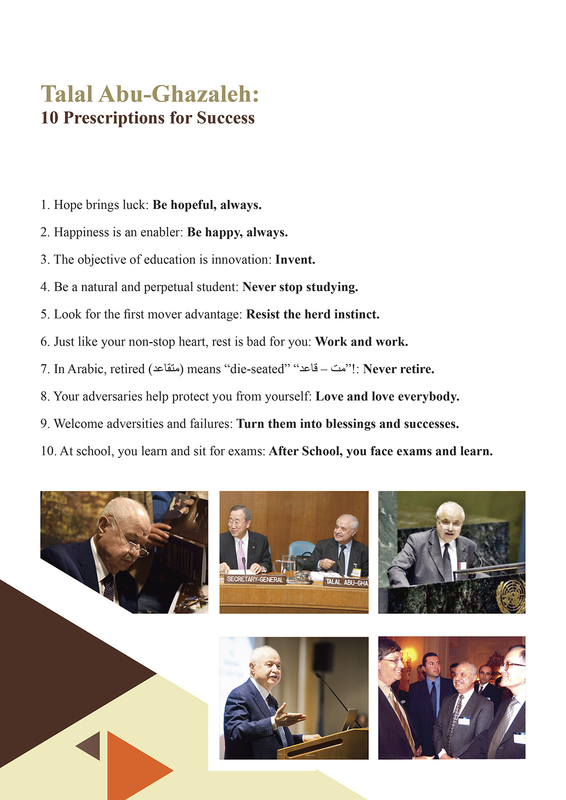 For his part, Dr. Abu-Ghazaleh expressed his admiration for the Palestinian Civil Defense and its relentless efforts in surpassing all difficulties to serve Palestinian citizens and protect their homeland. Furthermore, Dr. Abu-Ghazaleh vowed to conduct a study on how to support the Civil Defense Directorate in line with the needs and developments in the peacekeeping and public safety fields. He also commended the Directorate’s achievements in protecting lives and properties in addition to serving the citizens.